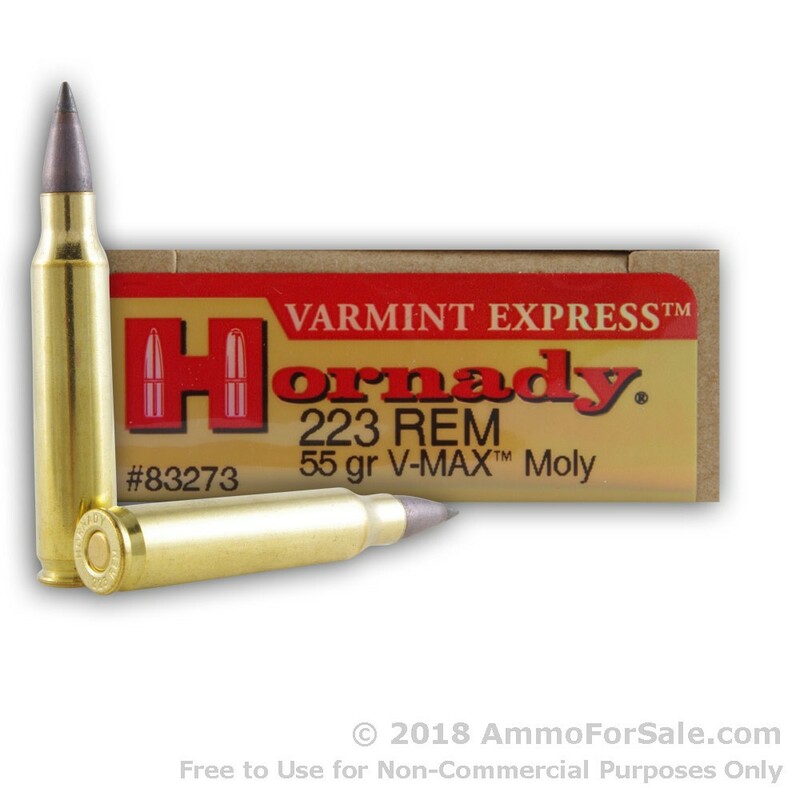 Using your AR-15 for some varmint hunting? 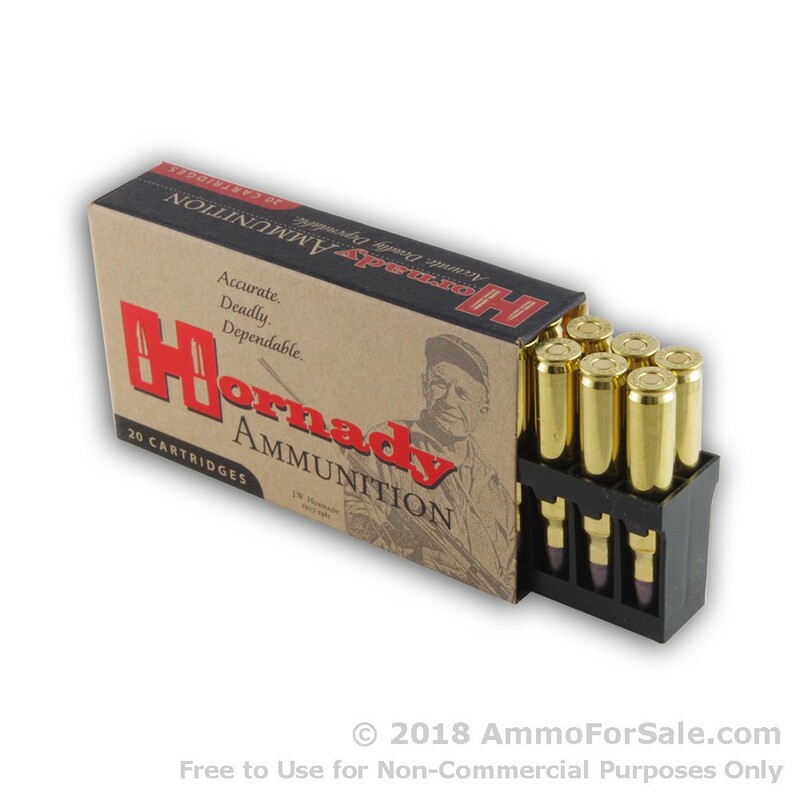 Load your mags with these Hornady V-MAX rounds and send those pests to meet their maker in style. These rounds are designed with a special polymer tip that takes the ballistic coefficient to a whole new level and turns expansion on impact into a mind-blowing event, even when the round hits its target at lower velocities. This ammunition is considered a leader in the industry and as a multitude of amazing features including a swaged lead core that creates dramatic energy transfer and fantastic core and jacket fragmentation on impact. If you’ve been looking for a superior varmint round, look no further; this is it. Hornady has a lengthy history of creating top-of-the-line ammunition, and these V-MAX rounds are just one example. The company was founded by Joyce Hornady more than 60 years ago – that’s the man who coined the term “ten rounds through one hole,” because if there was one thing Joyce Hornady knew, it was how to maximize your shooting experience and effectiveness. Okay, that’s two things, but he was a brilliant man, and his company’s dedication and strict adherence to stringent standards is clear in every round they produce. Their plant is located in Grand Island, Nebraska. At 55 grain these are lightweight rounds, and that’s great, because it gives this ammunition the capacity for some fantastic speed. 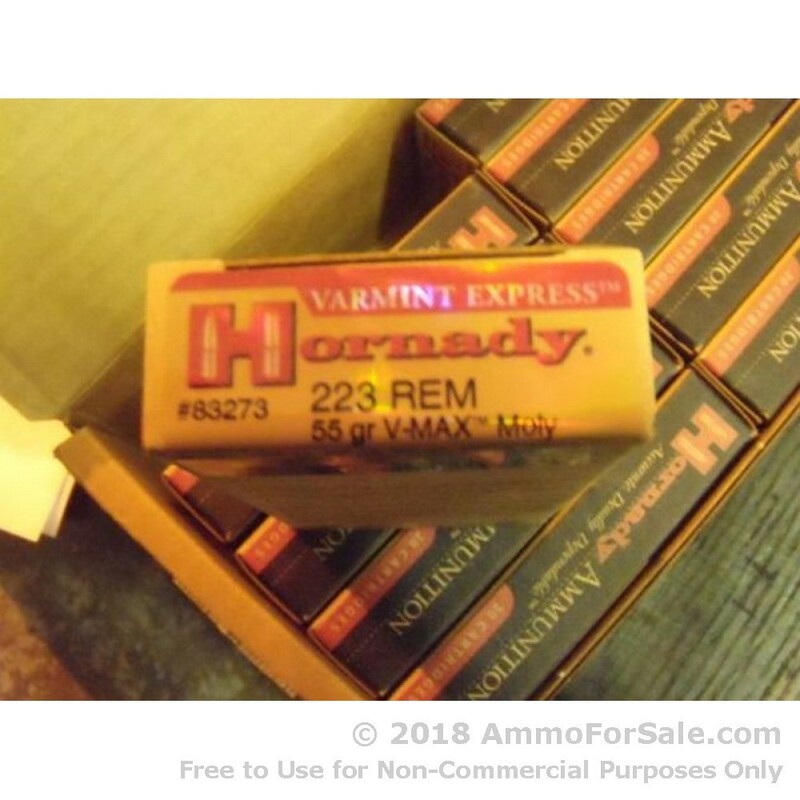 As mentioned above, these are Hornady’s V-MAX rounds, and that means explosive expansion upon impact. These are specially designed for varmint hunting. 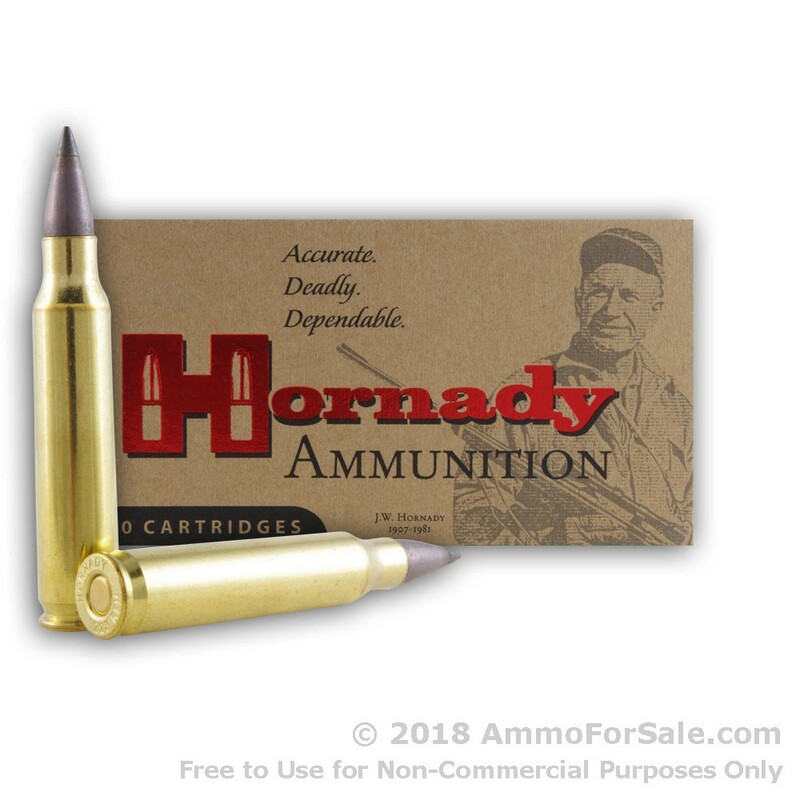 Hornady makes them in new production, non-corrosive brass cases using boxer primer, meaning you can collect your spent brass, reload, and load your gun yet again. This ammunition has a lightning-fast muzzle velocity of 3240 feet per second and crippling muzzle energy at 1282 foot-pounds. You get 20 V-MAX rounds in this box. Place your order today to find out why Hornady is considered one of the best in the business.